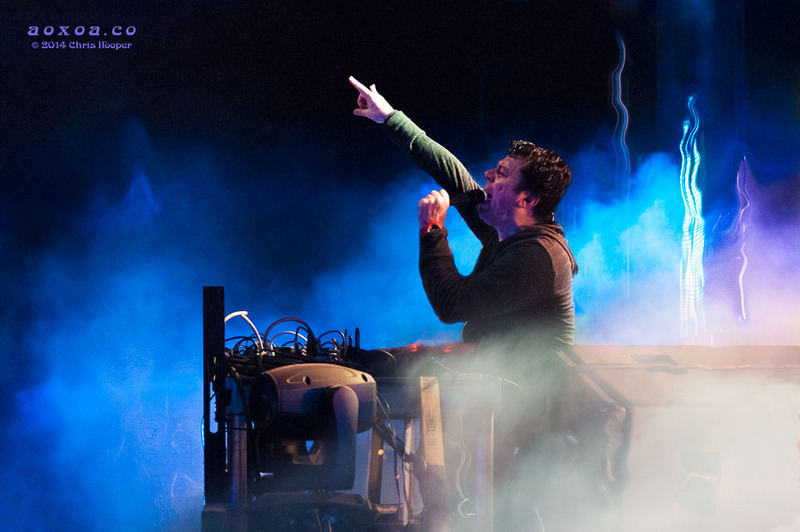 The Crystal Method, an electronic music duo, has accomplished a lot since the 1990’s. Ken Jordan and Scott Kirkland’s music has pierced the upper Billboard 200, been nominated for a Best Electronic/Dance Album Grammy, and has appeared in films, TV shows, and video games. Their best selling album was certified platinum by the RIAA. 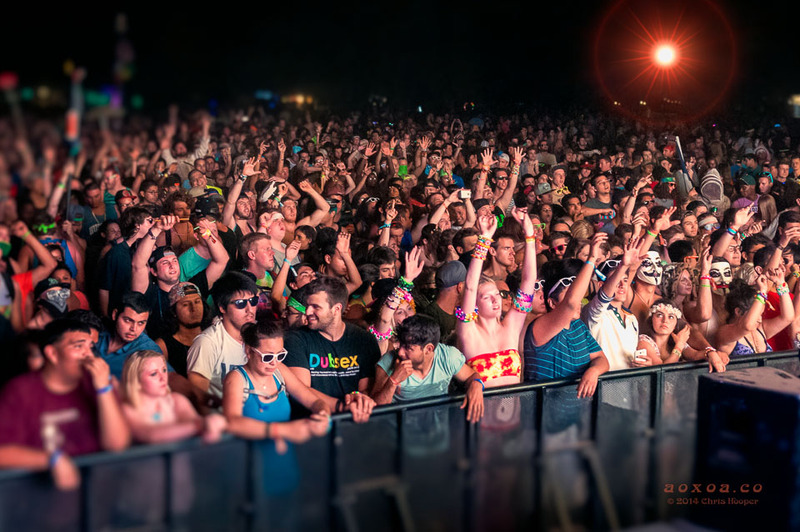 Their performance is charged with energy and according to the Village Voice they are “one of the best live dance acts on Earth.” It is with pleasure that AoxoA presents original photographs of The Crystal Method playing at the Euphoria Music and Camping Festival 2014 (EMCF14). 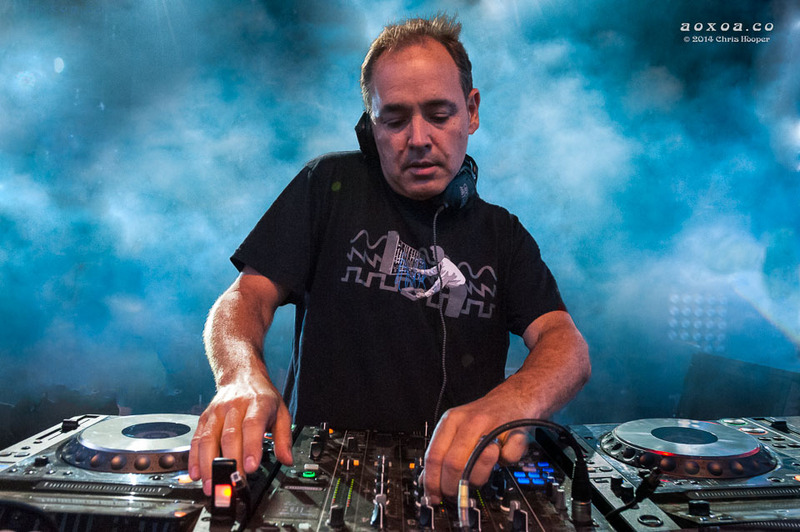 Ken Jordan, of the The Crystal Method, DJs as smoke fills the stage. Scott Kirkland of The Crystal Method amps up the crowd. 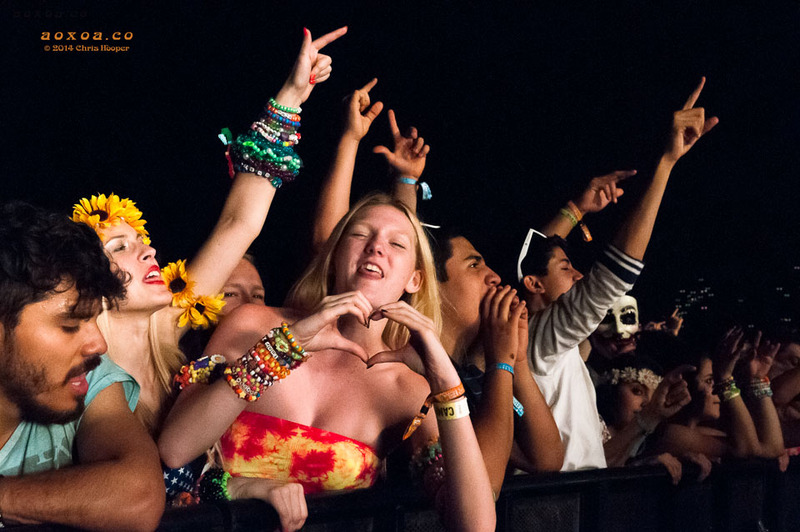 Crowd reacts to The Crystal Method during the Euphoria Music and Camping Festival. Stage performer uses a fire staff to entertain the crowd. 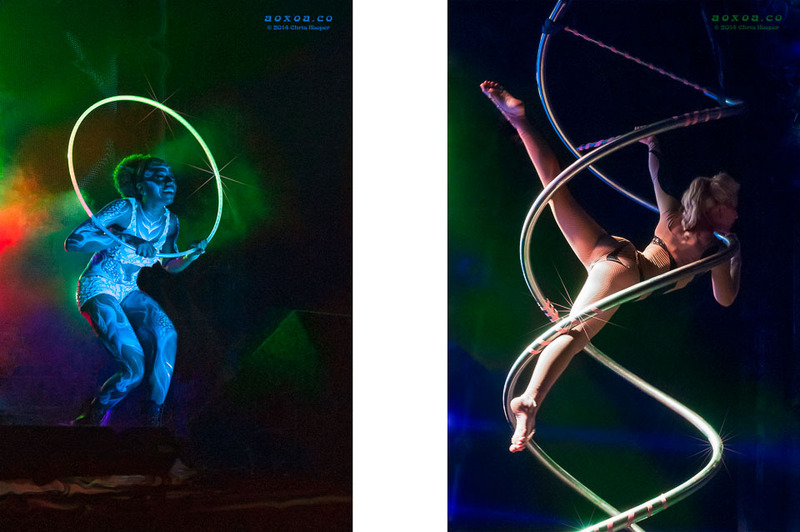 Nnedi Nebula entertains the crowd with a hula-hoop while aerialist Kristen Clingman performs on the helix. 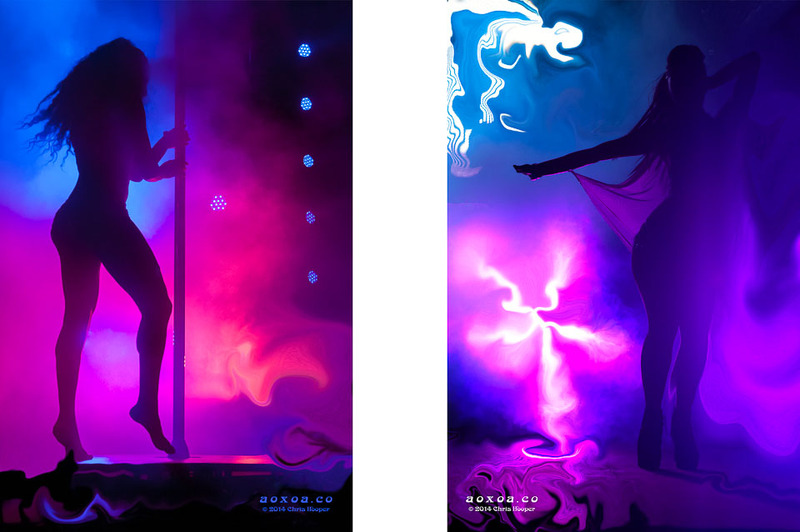 Unique imagery of the Euphoria Music Festival stage dancers. 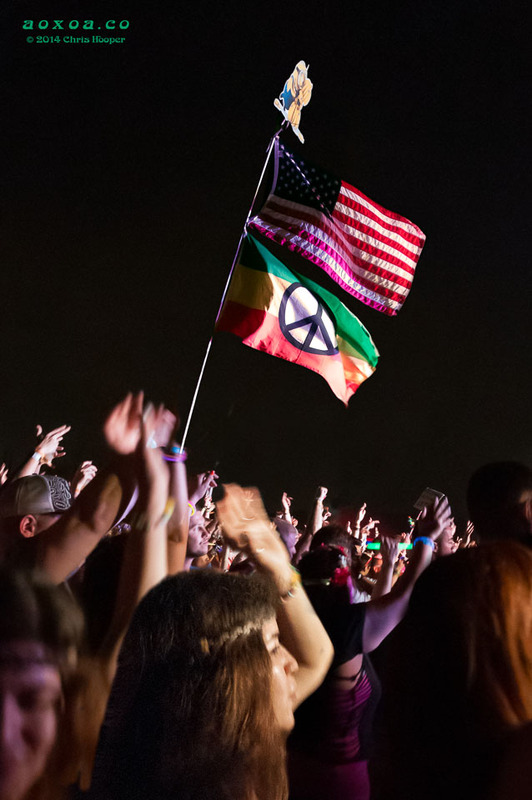 Euphorians hoist the American and Peace flags above the crowd. 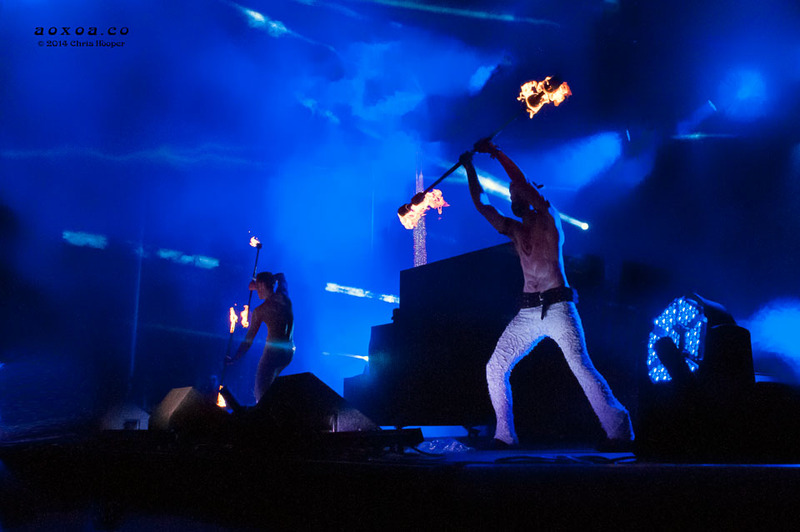 Stage dancers entertain the crowd during The Crystal Method performance. Festival goer signs the heart at concert photographer Chris Hooper (aka AoxoA).